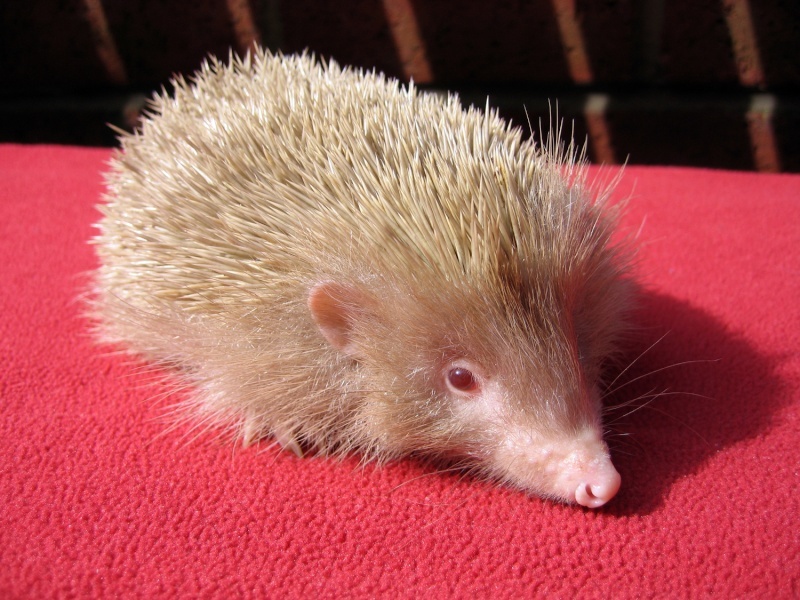 This is Wickesey, a five week old baby albino hedgehog. She was rescued from Wickes car park where she was found underneath a parked car and about to disappear down a drainage grid! She's a bit special and quite rare. » Awwwwww! Cute Baby Pictures! » what do baby worms look like?